Learn more about this education project by viewing the Executive Summary and the full Final Report on the Project Overview page. If more drivers switched seats to a bicycle, there would be immediate and tangible benefits on the road. Widespread adoption of bike commuting could improve public health through increased physical activity and reduced carbon emissions, as well as ease the burden on congested roads. However different lifestyle demands, physical ableness, and varied topography create an unequal playing field that prevents many from replacing their car trips. Electric bicycles (e-bikes) are a relatively new mode of transportation that could bridge this gap. If substituted for car use, e-bikes could substantially improve efficiency in the transportation system while creating a more inclusive biking culture for people of all ages and abilities. Last month, the Transportation Research and Education Center (TREC) hosted a free one-day workshop at Portland State University (PSU) teaching spatial mapping and GIS software to high school girls. This is the third year that the workshop has been offered in partnership with ChickTech, a nonprofit founded in 2012 to engage women of all ages in the technology industry. Lisa Patterson, TREC's Workforce Development Program Manager, coordinated the event, which was attended by 16 students. She brought with her eleven volunteer instructors, including PSU students as well as professionals from ChickTech, Angelo Planning, the PSU Bike Hub, and the City of Vancouver, Washington. Her goal was to give the students a unique educational experience with the dedicated attention from so many seasoned instructors. See pictures from the event, or check out photos from TREC's other K-12 transportation events. This article was cross-posted from Alta Planning + Design. 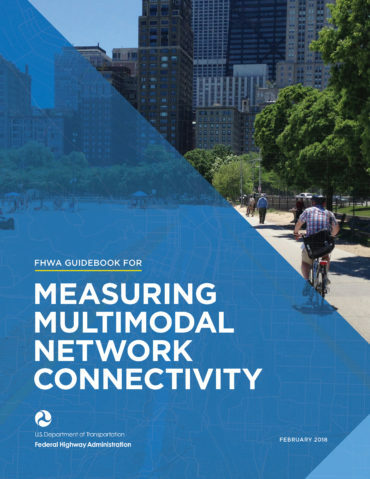 Tune in April 24 for a PBIC webinar covering this guide from FHWA. Four Portland State University graduate students received Eisenhower Fellowships presented by the U.S. Department of Transportation at this year's annual meeting of the Transportation Research Board (TRB): David R. Soto Padín, Travis Glick, Gregory Norton and Jael Wettach-Glosser are all civil engineering students in the Maseeh College of Engineering & Computer Science at Portland State University. This summer we're hosting three workshops through our program, the Initiative for Bicycle and Pedestrian Innovation (IBPI). These are small group (20 - 25), hands-on, multi-day workshops taught by local experts from the Portland Bureau of Transportation (PBOT), Portland State University, Alta Planning + Design, Toole Design Group, Nelson\Nygaard, Washington County, and more. A limited number of scholarships are available to help offset the costs of travel and registration. Scholarship applications will be accepted on a rolling basis for the June faculty workshop, so apply early! Scholarship applications for the two August workshops are due by Friday, April 6. 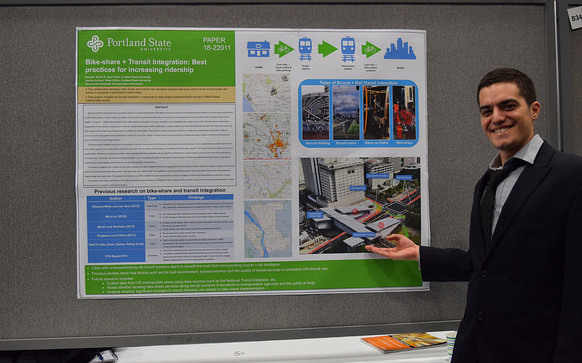 Maria Sipin is a Portland State University grad student in Urban Planning and Public Health, and an IBPI Active Transportation Scholar. Watch Maria's video, "Communicating Intersections," on the power that transportation planners have to affect positive, equitable change in our daily lives. 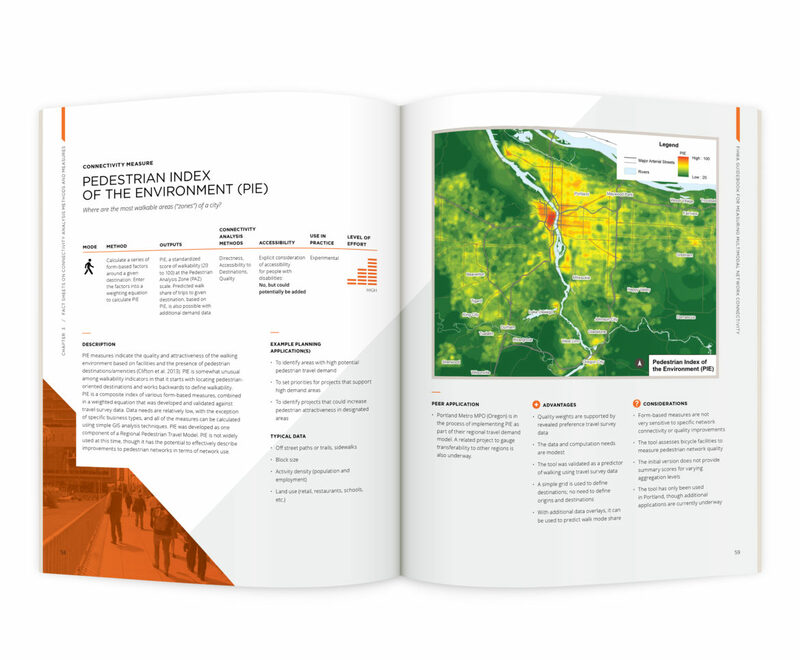 Or, read the 2018 final report she co-authored "Elevating People: Planning for Equitable Travel to Marquam Hill" - a report on OHSU’s vision for diversity and inclusion and their goals to reduce single-occupancy vehicle trips and promote the increased use of sustainable multimodal transportation. To help maximize the implementation of U.S. DOT’s commitment to livable communities, the National Institute for Transportation and Communities (NITC) has launched its third round of pooled fund research funding in 2018. Agency partners are invited to submit problem statements by May 15, 2018. The pooled fund program offers a process by which cities, counties, MPOs and other regional or local agencies can pool relatively small pots of research dollars to then leverage NITC matched funds for a single, collaborative project. Learn more about this research by viewing the Summary Report, related publications and the three Final Reports from each phase of the research on the Project Overview page. Hear firsthand from the researchers by watching the August 2017 webinar. The third and final phase of our bike share equity research project has been published, with new findings from a survey of bike share users. The National Institute for Transportation and Communities (NITC) program has released its 2018 general research request for proposals. Faculty at NITC's partner universities* are invited to submit abstracts by April 2, 2018. Research projects must focus on transportation, with additional consideration given to projects that emphasize equity and diversity in their research and partnerships. We’re seeking projects that demonstrate a strong potential to move transportation research into practice, shape national and international conversations, and respond to the needs of practitioners and policymakers. Priority is given to projects that are collaborative, multidisciplinary, multi-campus, and support the development of untenured-tenure-track transportation faculty.